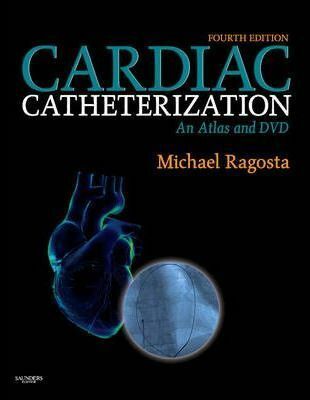 Practical and comprehensive, this 'how-to' atlas offers expert guidance on all aspects of cardiac catheterization to help you accurately diagnose coronary artery disease. It features authoritative advice on how to, safely and efficiently perform catheterization procedures in the catheterization lab, interpret hemodynamic and angiographic data, make informed decisions based on your findings, and recognize and treat all potential complications. Succinct text coupled with still images and a DVD of procedural videos ensures you have what you need for success.